At Designer Contracts we don’t subscribe to the view that a beautiful real wood floor has to carry a high price tag. 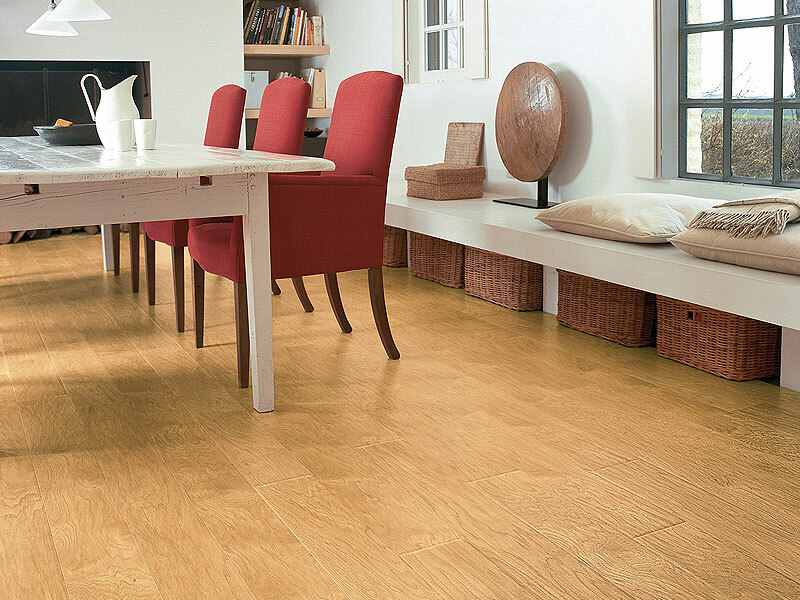 Our responsibly sourced floors are available at very competitive prices. With every floor comes the best technical advice. Our specialists will ensure that the pitfalls that can happen all too frequently with wood are avoided and a superb, long lasting floor is created. 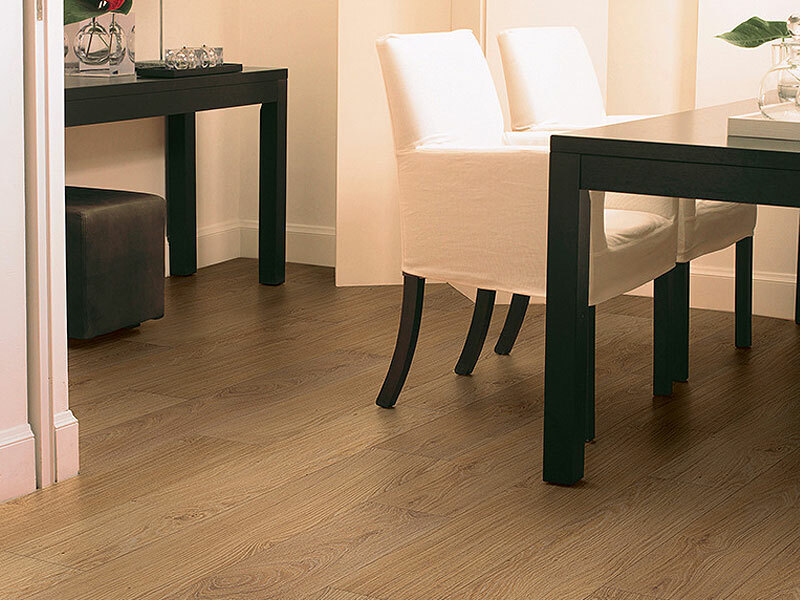 Engineered wood flooring is a beautiful and durable real wood floor. Every floor in our range is hard wearing, easy to clean and simple to maintain. Engineered wood is now the most popular type of wood flooring used due to it’s authentic style and the variety of interesting finishes available. We have a wide choice of finishes that perfectly reflect the charm and warmth of wood. 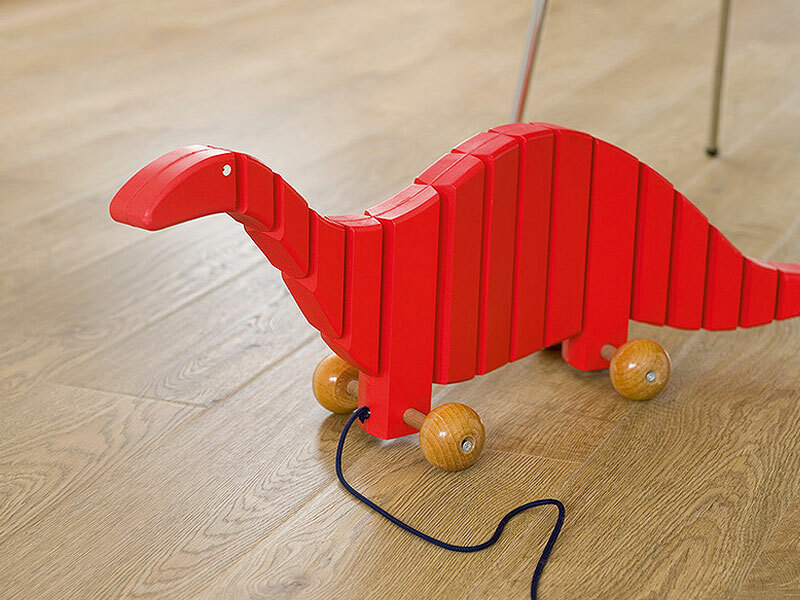 Our range includes products with 2 or 4 way V grooves that help to define each board and make the floor look even more like the natural product. When we fit a wood floor we’ll always install it with an acoustic underlay; this will bring clear benefits and improve performance.